Sometimes battery information is not readily available or is hard to understand at a glance. 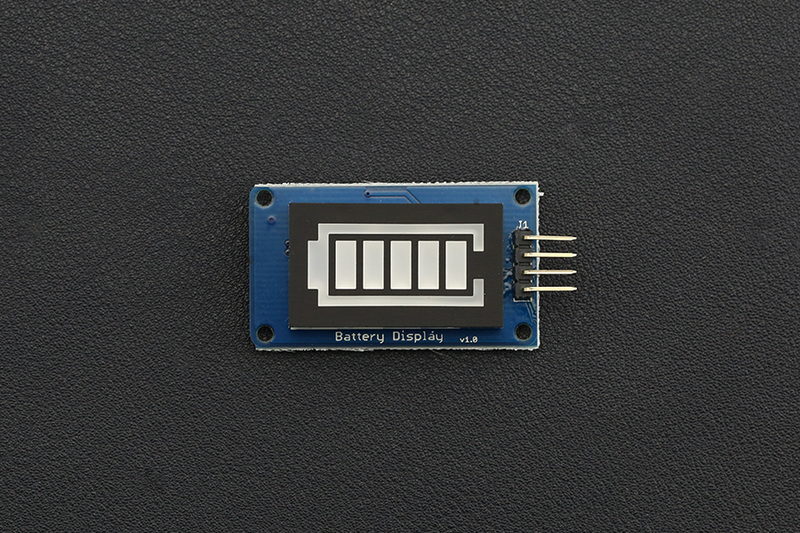 Our Battery Capacity Indicator is a user friendly indicator interface that you can use in your projects. 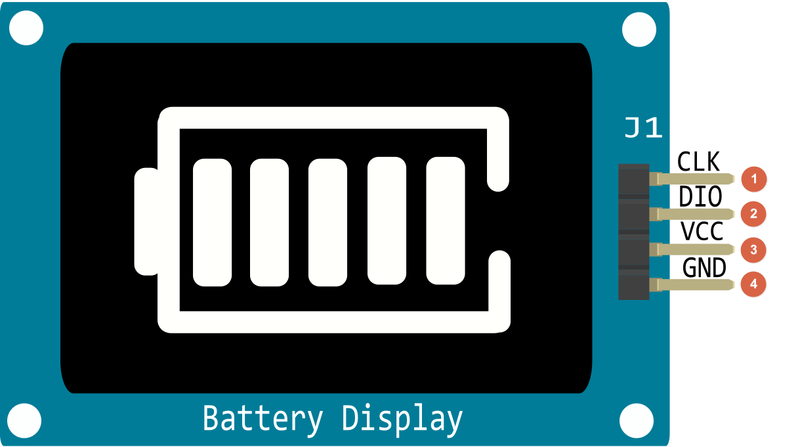 This tutorial will demonstrate how to use the Battery Capacity Indicator. Battery Capacity Indicator libraries About Library installation.